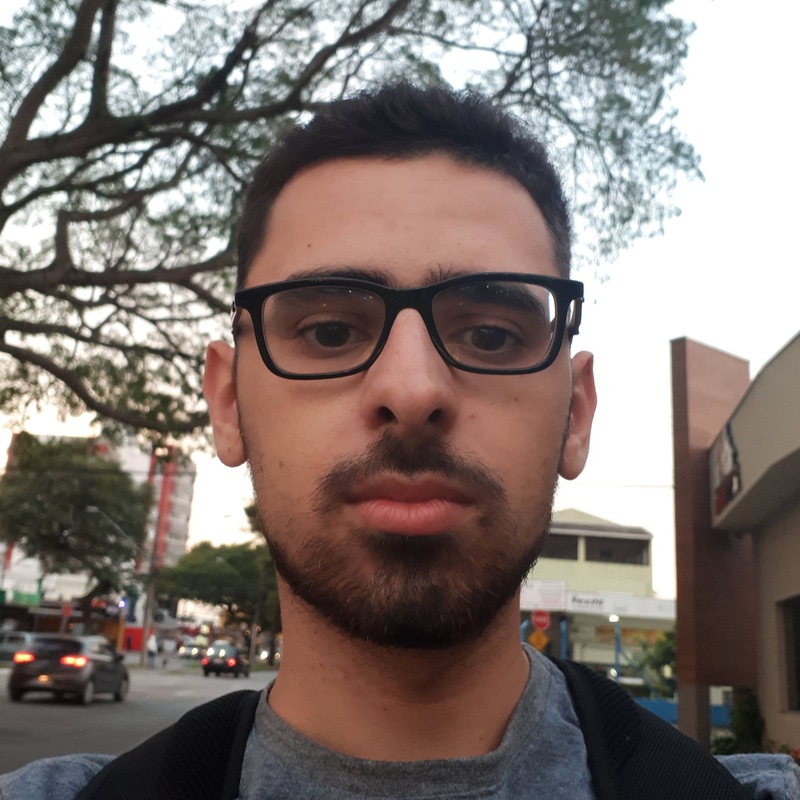 I'm a Brazilian developer and researcher, and since 2013 I have been working with Qt/C++ desktop applications. Research work on Image Processing by means of a technical cooperation agreement between UNIFESP and Matrix Engineering. I worked on the Group for Group for Innovation Based on Images and Signals at UNIFESP, working on the development of the Biomedical Image Analysis Library, and also making workshops about Qt and C++.